Synthetic fibres. 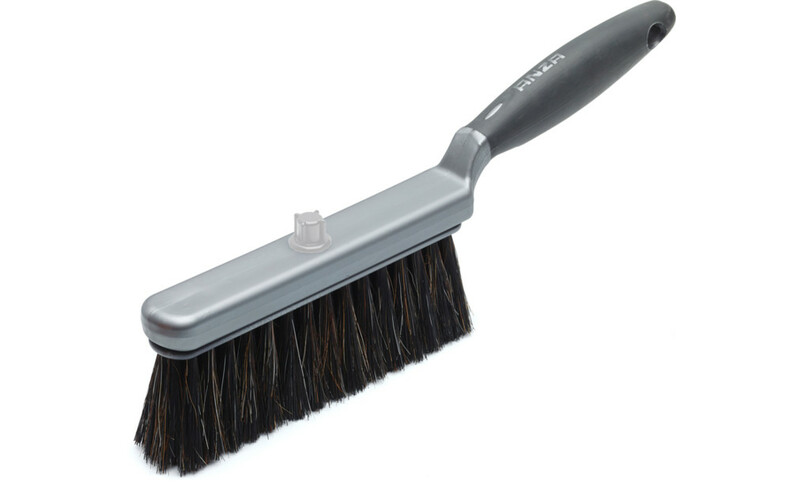 Soft-grip handle with reversible brush head. Oiling wood – THREE STEPS FOR BETTER RESULTS.